Hello! 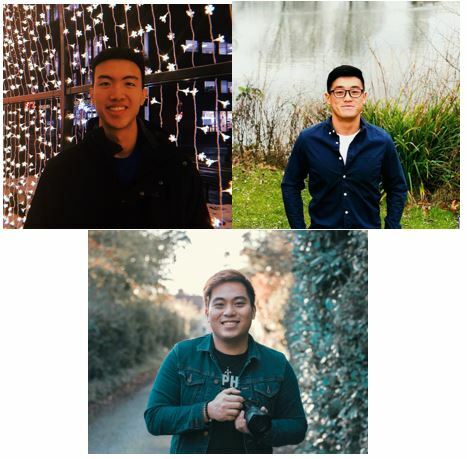 My name Fabian Lee, a third year student studying BSc International Tourism Management and along with Nicholas Soh, a BSc Accounting and Finance student and Dwayne Cheong, a BSc International Hospitality Management student we will share our experiences of studying at Surrey. I hope you find our blog useful and if you have any questions, please email singapore@surrey.ac.uk.